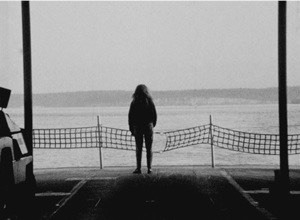 The passenger ferry routes of the Pacific Northwest are featured in an ambient showcase of Diarmuid Conway’s images and Chris Gestrin’s soundtrack. 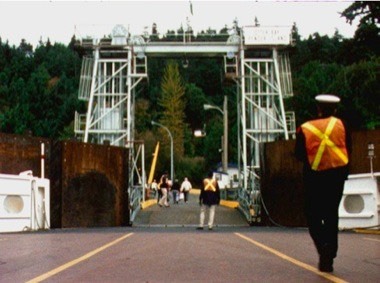 INSIDE PASSAGE is available courtesy of Vimeo-On-Demand. The 70 minute program includes the companion documentary INSIDE THE SOUNDTRACK, featuring additional sequences and band performances. 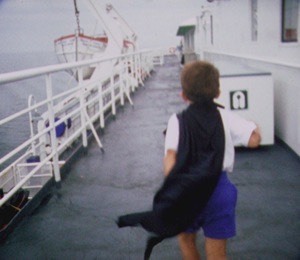 The documentary follows composer Chris Gestrin as he records sound along Pacific Northwest ferry routes, then incorporates these recordings into the music created and performed for the film. Cinematographer Diarmuid Conway revisits locations from the original filming, and captures the related aesthetic discussion in the studio. Producer Jeff Carter directed and edited this documentary, and served as co-editor (with Conway) for the INSIDE PASSAGE film. A discussion with Jeff Carter regarding the process and technical considerations involved with the making this film appeared in the online zine Zero For Conduct. 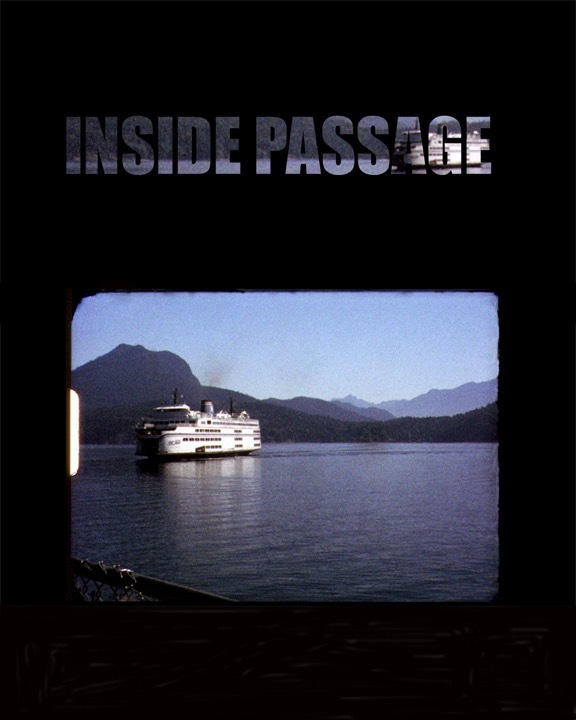 An excerpt from the documentary INSIDE THE SOUNDTRACK features Chris Gestrin and band recording the INSIDE PASSAGE soundtrack. A second collection of outtakes from the collected footage and music recordings for Inside Passage. The filmmakers discuss the project.